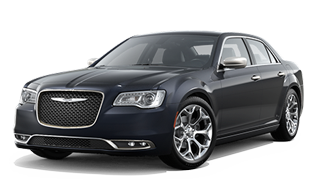 Chrysler 300 offers the most advanced all-wheel-drive system in its class+ and unsurpassed all-wheel-drive V6 combined fuel economy+. 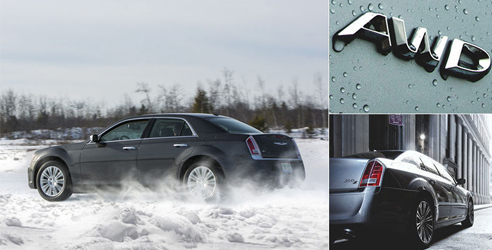 Available All-Wheel Drive (AWD) constantly monitors wheel slip to help optimize vehicle traction and cornering stability in nearly all conditions. 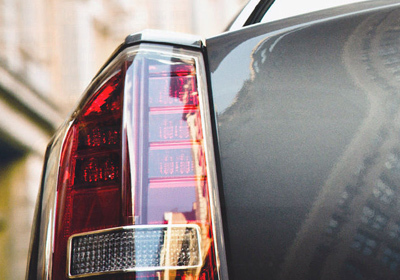 The system is always active and requires no action on the part of the driver. 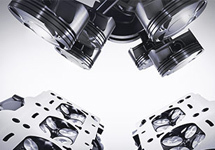 Standard on every trim level, the 3.6L Pentastar® V6 engine with the eight-speed automatic transmission delivers an impressive 292 horsepower and 260 pound-feet of torque. 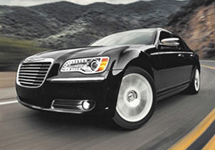 The available 5.7L HEMI® V8 engine produces 363 horsepower and 394 pound-feet of torque. 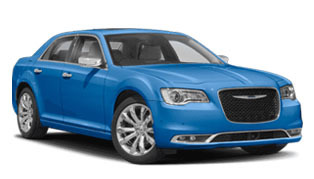 With a Best-in-Class V6 highway fuel economy rating of 31 mpg and an unsurpassed V6 city rating of 19 mpg, the Chrysler 300 provides a glimpse of restraint within its appetite for the open road. 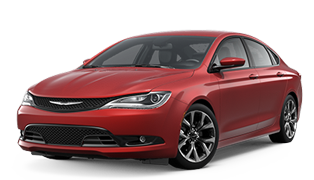 MacPherson struts sit up front to help provide a balance of ride and handling as well as noise isolation. 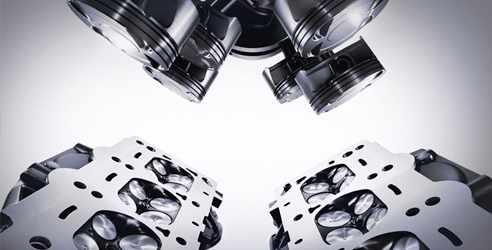 They are supported by multilink coils in the rear which allow individual articulation of the rear wheels over varying road surfaces for a level ride. 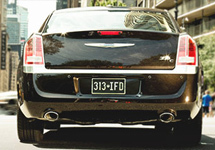 A raked-back windshield and forward-leaning fascia create improved aerodynamics with an aggressive stance. 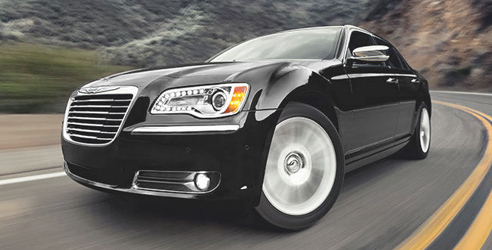 Tailored finishes of the iconic grille and LED headlamps give the Chrysler 300 a look unlike any other. 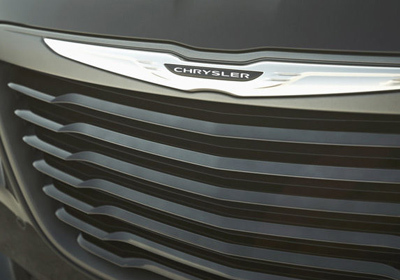 A premium chrome billet aluminum grille by Mopar® gives your 2014 Chrysler 300 an even more prestigious visage. 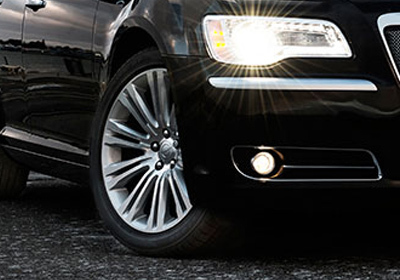 From the clean and refined to the stunning and extravagant, each wheel choice is a shining example of elegance added. 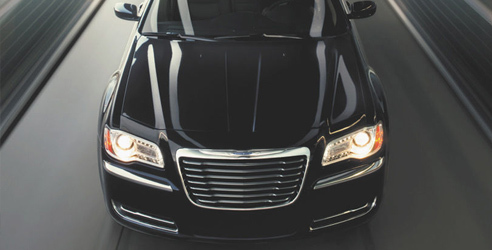 The 2014 Chrysler 300 announces your arrival with available High-Intensity Discharge (HID) xenon headlamps with LED accents that provide three times more light than halogen headlamps. 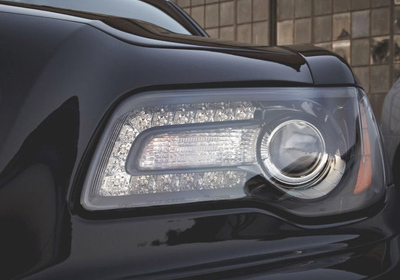 On the road, their bright-white beams help mimic natural daylight resulting in clearer, crisper visibility. 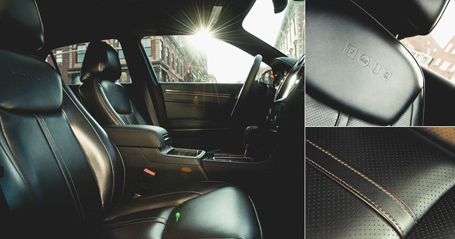 Ride comfortably with heated eight-way power seats featuring four-way power lumbar support for the driver and front passenger. 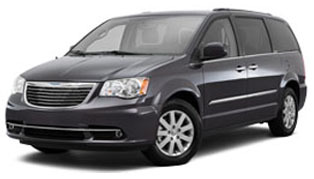 Luxurious seating for five adjusts to also accommodate your belongings with 60/40 split rear seats. 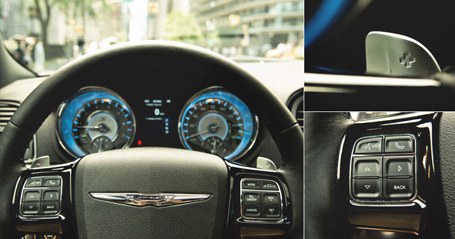 The Chrysler 300C is the most luxurious vehicle in its class, offering a heated steering wheel that comes with a real wood and top-grain Nappa leather trim, paddle shifters and fingertip controls. The Chrysler 300 offers the largest panoramic sunroof available in its class, covering a large portion of the roof area. 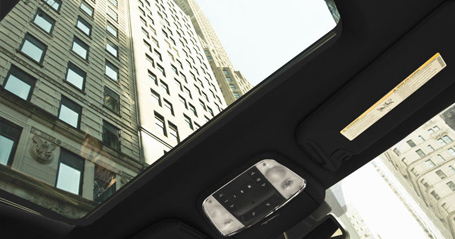 Power tilt, index-sliding and express-open features are activated via switches in the overhead console. 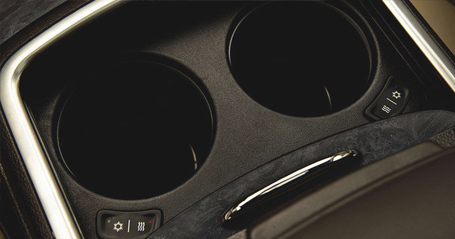 Specially designed heated and cooled cup holders make sure your drinks are as cool as you are. 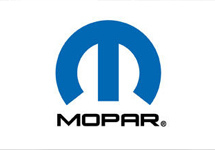 We're so confident in the quality of our vehicles, that we're backing them with a 5-Year / 100,000-Mile Powertrain Limited Warranty. 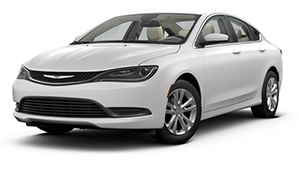 The Powertrain Limited Warranty covers the cost of all parts and labor needed to repair a covered powertrain component — engine, transmission and drive system — on most new Chrysler brand vehicles. 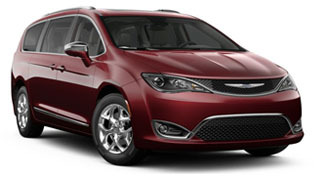 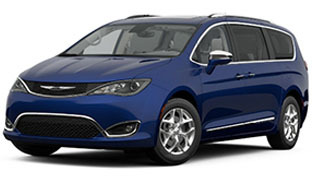 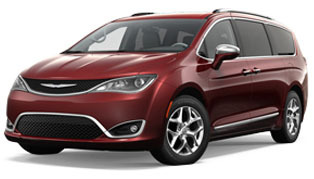 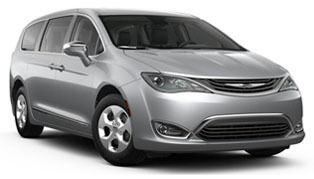 Coverage also includes towing to the nearest Chrysler vehicle dealer, if necessary. 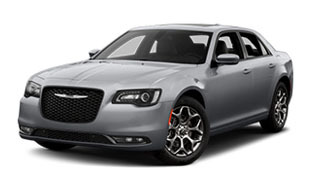 The warranty is transferable too, so should you decide to sell your Chrysler vehicle during the warranty period, its new owner will inherit the remainder of the warranty for the duration of its hassle-free coverage..